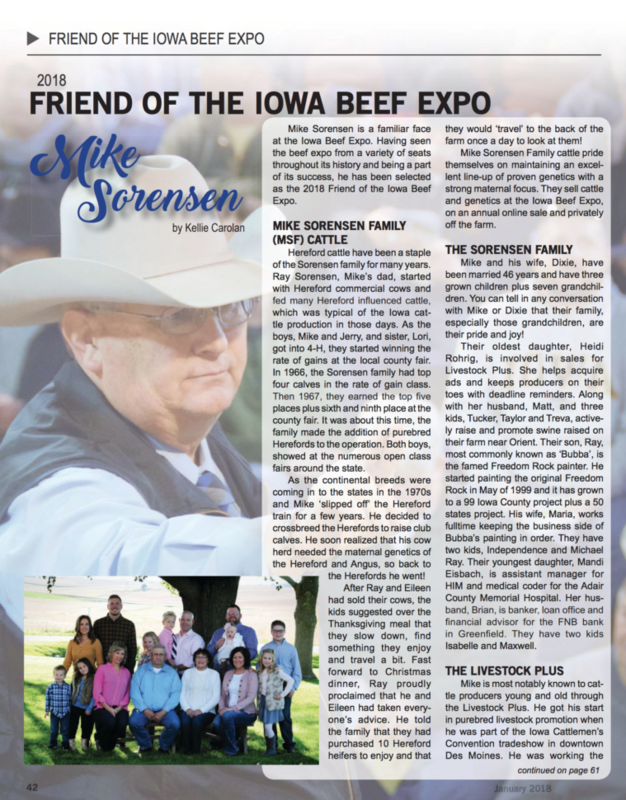 January 2018 - Livestock Plus, Inc.
Mike Sorensen is a familiar face at the Iowa Beef Expo. 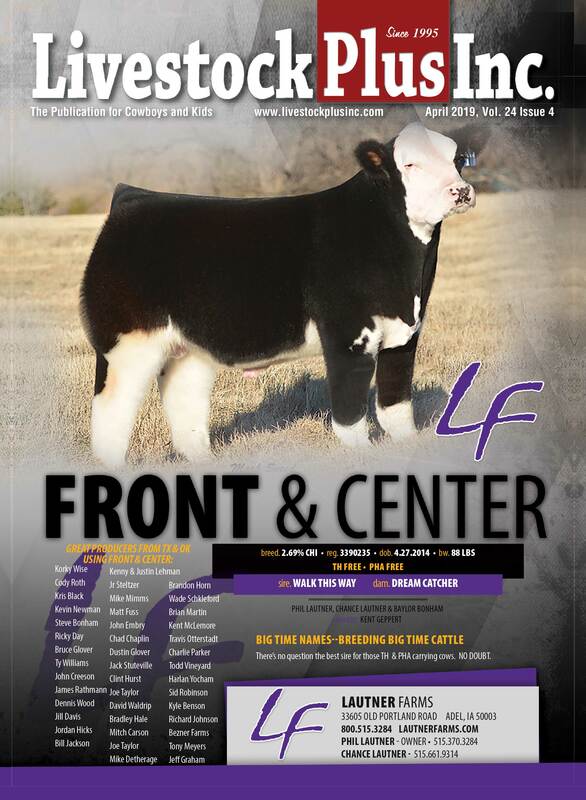 Having seen the beef expo from a variety of seats throughout its history and being a part of its success, he has been selected as the 2018 Friend of the Iowa Beef Expo. Read more here.